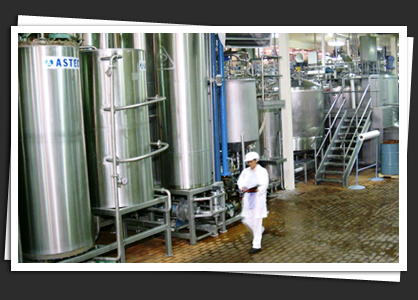 End-to-End Product Development that include flavor & recipe development. Transparent "cost plus" available for custom drink solutions. Production, Storage and Logistics Management. Beverage Reseller and Supply Chain Distribution.